Are you looking to learn how to drive? At Formula Driving School Sydney, whether you're young, or a little older, you've come to the right place. There are many driving schools in Sydney, and we're confident we're among the best. 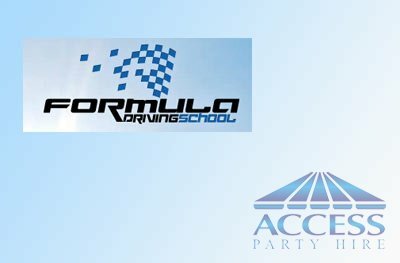 Our outstanding reputation and testimonials speak for themselves, and clearly demonstrate the high quality of driver training provided by Formula Driving School. With instruction and guidance from a reliable and highly experienced driving instructor, it is our mission to help you gain the skills and knowledge you need to pass the practical driving test at your first attempt.